I talk to Lauren Walker – Yoga Teacher and Author of the Energy Medicine Yoga: Amplify the Healing Power of Your Yoga Practice. 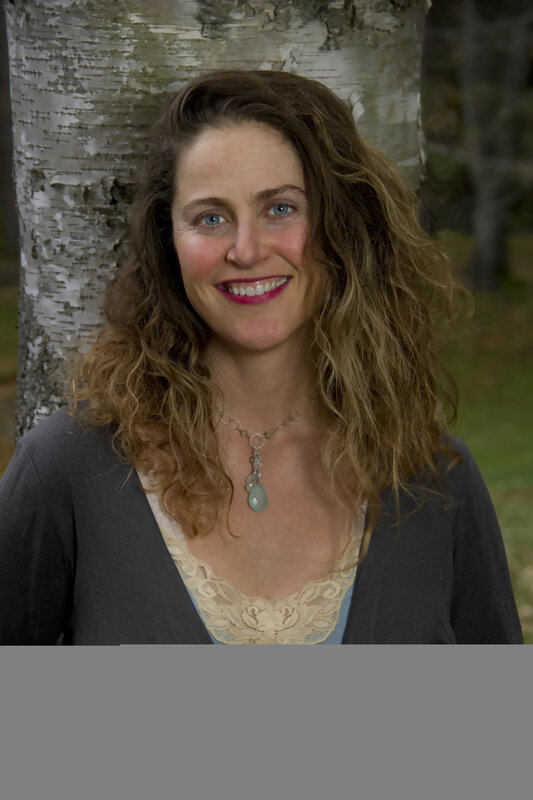 She has served as Donna Eden’s teaching assistant and founded the yoga program at Norwich University. Her work has been featured in the New York Times, the Jerusalem Post, and Yoga Journal. We talk about the effectiveness of combining energy medicine techniques with yoga, how these practices can release trauma, and on-the-spot techniques to calm the fight-or-flight response. This interview will make you want to not only deepen you yoga practice but to also take it to the next level. As you gain a greater understanding of what the energy medicine yoga is trying to achieve, be prepared to blown away. Dr Manjunath Sharma – Yoga in the 21st Century Interview.